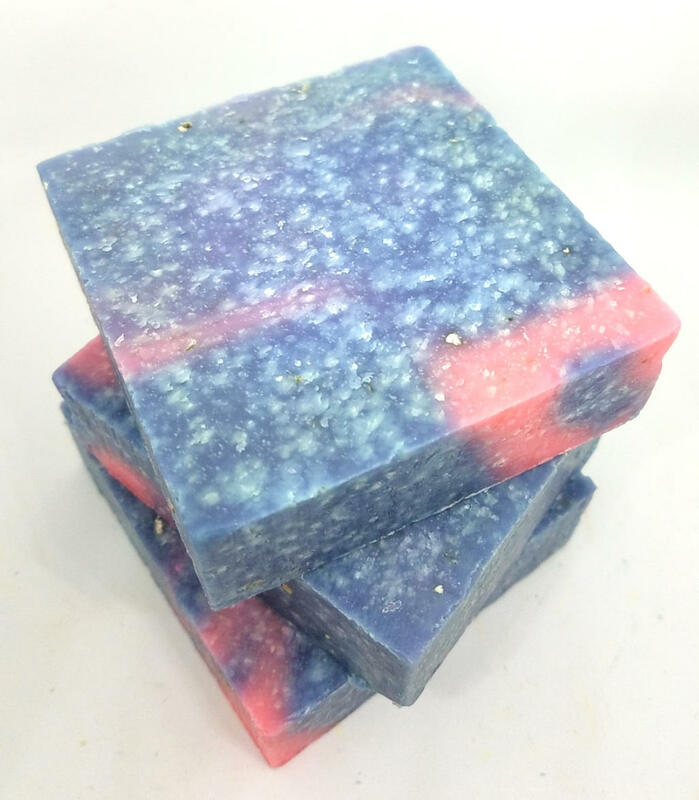 Our Glacial Stream Gardenia soap is a handcrafted soap lover's fragrance paradise! 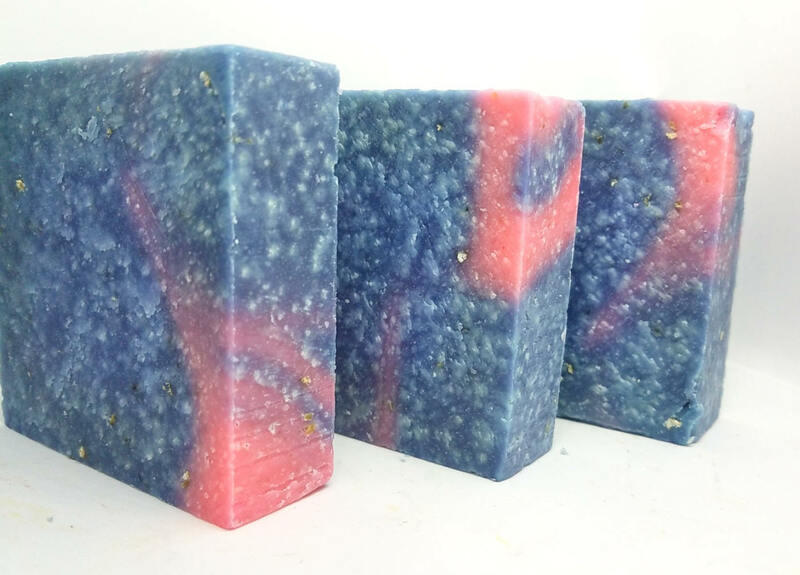 Made with nourishing olive oil, shea butter, and coconut oil, this delightfully floral soap will remind your senses beautiful gardenia bushes in spring. 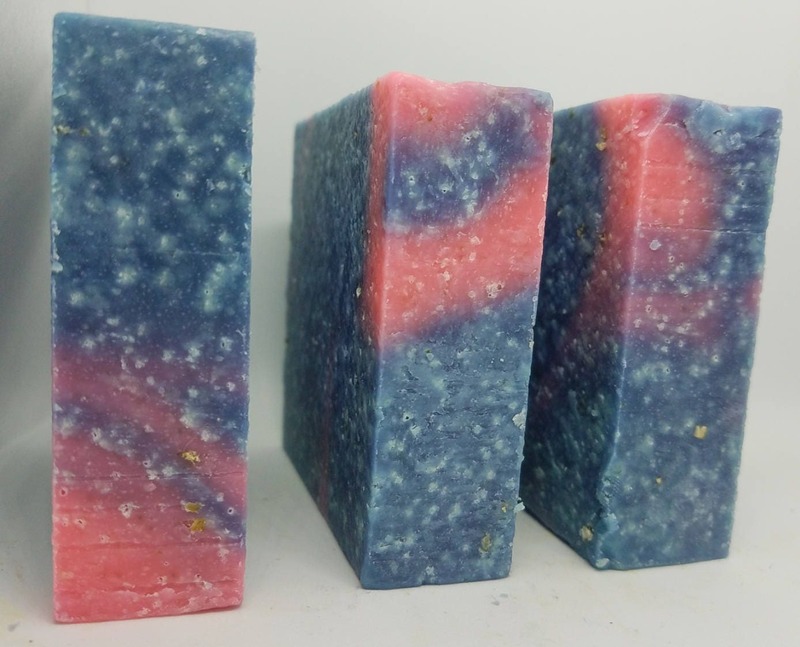 Lift your spirits every time you take a shower with this relaxing soap. 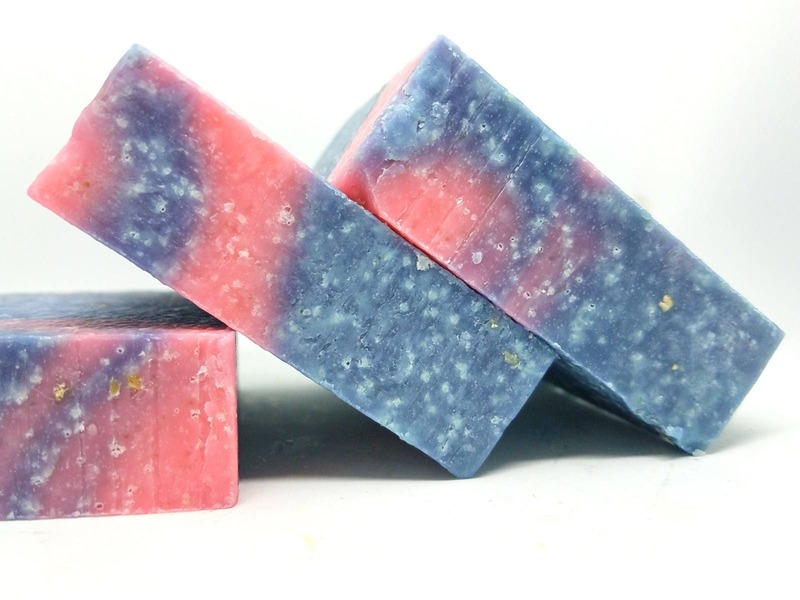 Use as a natural exfoliant as each bar contains sea salt and ground oatmeal. 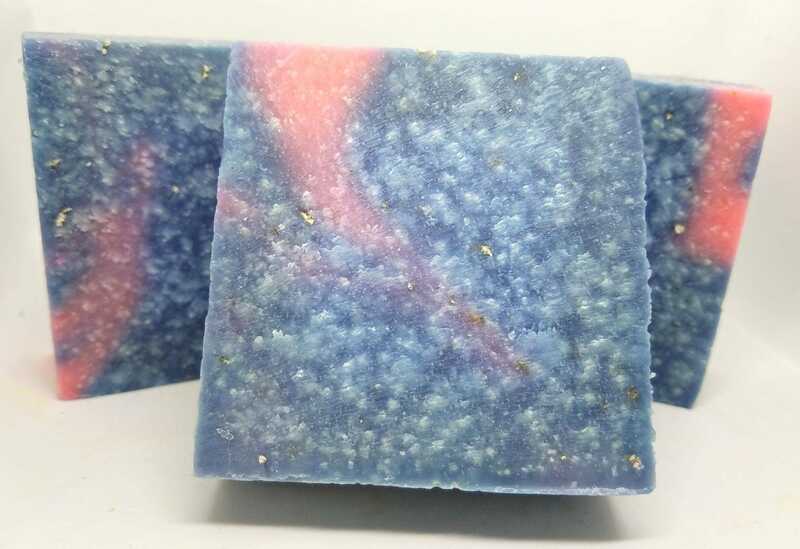 Gardenia Soap by Glamorous Baths is a blue lathering soap with pink swirls. 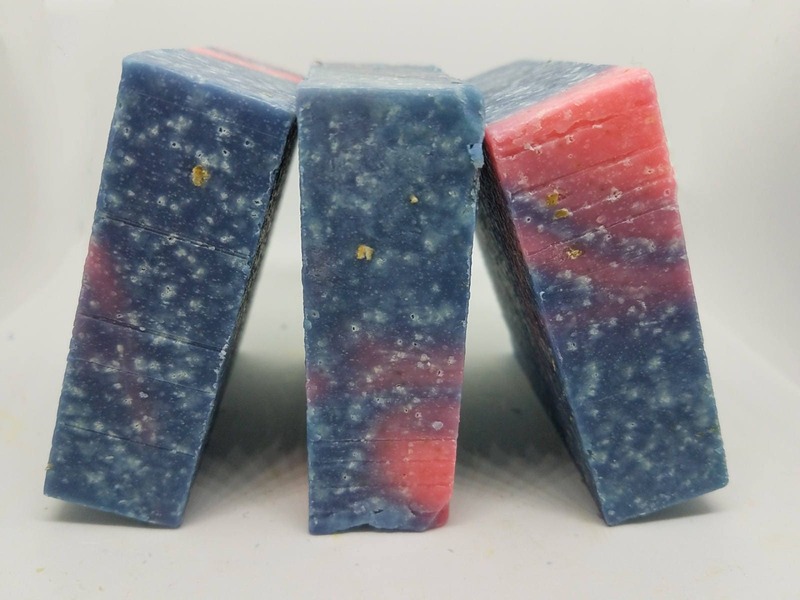 All of our lathering bath soaps are ALWAYS SLS Free, Paraben Free. 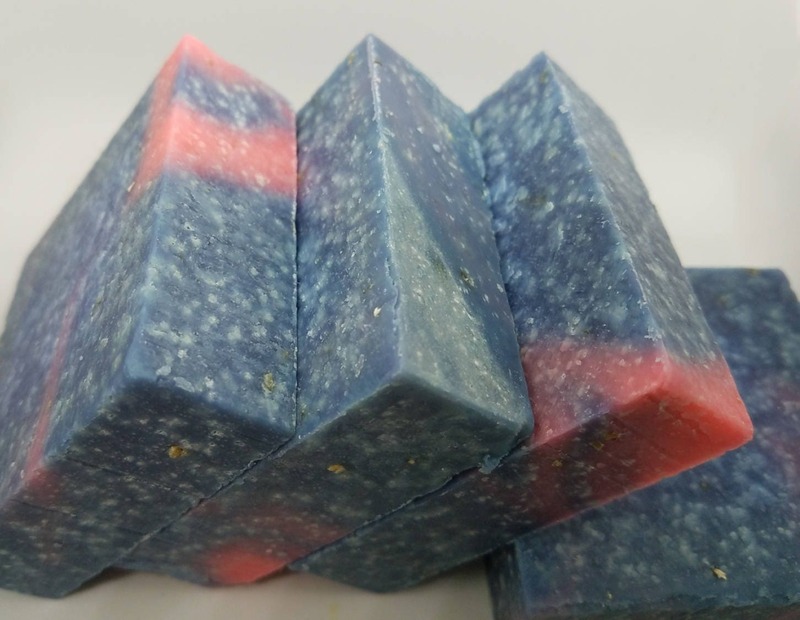 Enjoy our vegan soap as they include NO Animal products! 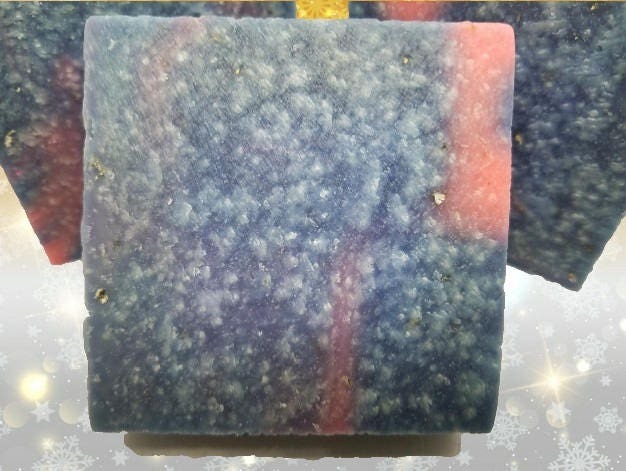 An excellent addition to your spa as a natural spa soap. 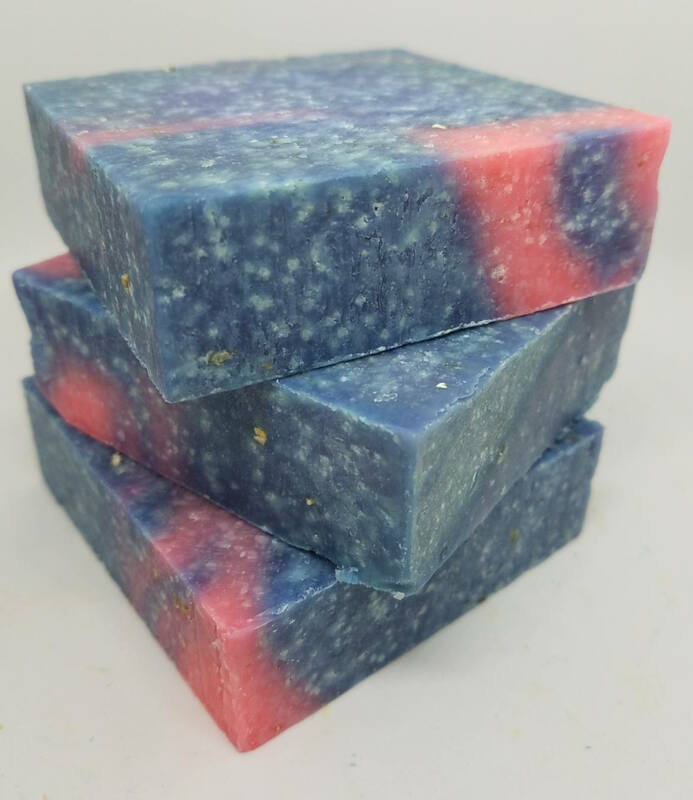 We cold press all of our soaps using the cold process and include silky shea butter to hydrate your skin and leave you feeling silky smooth for hours. 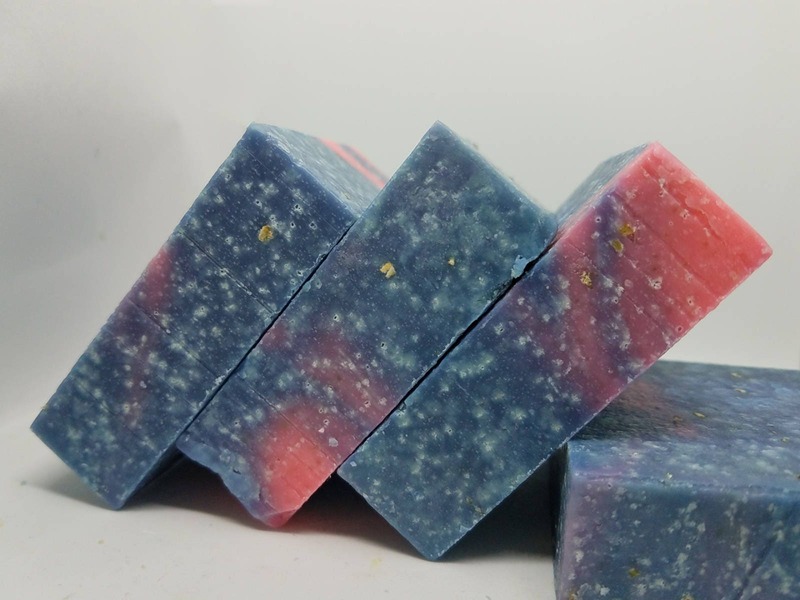 Our soaps, bath bombs, and sugar scrubs are always a perfect bridesmaid gift, Mother's Day, birthday, or Christmas stocking stuffer. Pamper the woman in your life as she enlightens her senses with our delightfully scented products.